With 3 bedrooms, 3 bathrooms, 2 kitchens, two laundry facilities, 5 televisions, and two entertainment centers, you can have indoor as well as outdoor fun. With the 3 bedroom villa you’re free to enjoy the finer things in life! 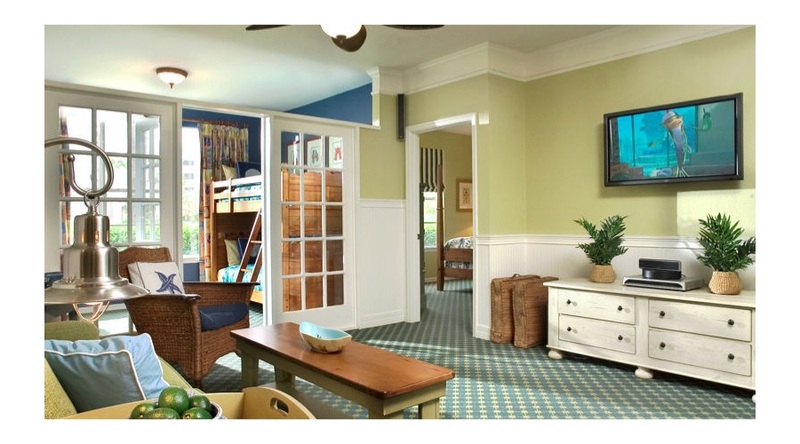 With more amenities than any other vacation resort, there will always be a bed to sleep in, a bathroom open, a stove to cook on, a TV to watch, complementary Wi-fi to use or a washer and dryer available to clean towels and hang bathing suits. Calypso Cay has something for everyone so Contact Us today to reserve your place under the Florida sunshine!